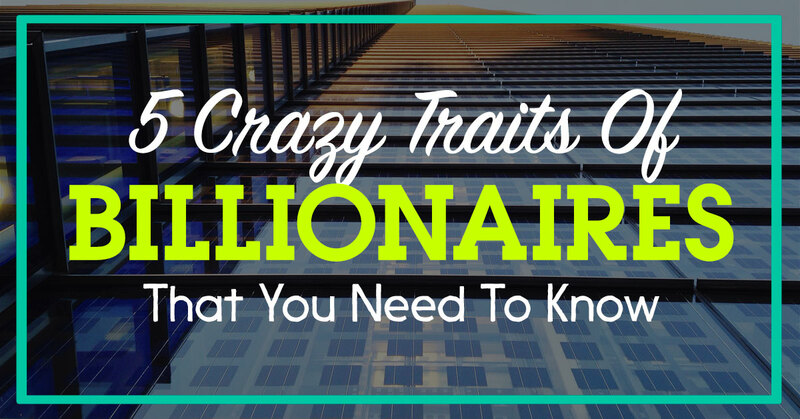 Are you curious to know what it really takes to enter the league of billionaires? A total of 1,210 people made the 2014 billionaire list, representing a combined wealth of $6.4 trillion. Of those, a record 268 were newcomers, surpassing 2008’s 226 newcomers. So what gives these people access to this exclusive ‘Billionaire’ club? Is there more to it than just the ‘information’ all of us has easy access to? Let’s take a look into 5 ‘crazy’ aspects that forge the elite. The Walton family is Number 1 on the Forbes wealthiest family owned businesses. They ironclad control over the world’s largest retailer. Together, six of the Walton’s own nearly 54% of the shares. Rob Walton stepped down in June as chairman of the company, a position he held for 23 years. His son-in-law Greg Penner succeeded him. Though often embroiled in controversy, Mexican bribery scandals and criticisms over employee pay have grabbed headlines over the past year Wal-Mart’s sales haven’t suffered: it generated $486 billion in revenue in 2015. The company has come a long way since it was started by Sam Walton (d. 1992) and his brother James “Bud” (d. 1995) in a small Arkansas town in 1962. Sam’s three living children and daughter-in-law, and Bud’s two daughters now hold the fortune they left behind. Let’s take a deeper look into the making of Sam Walton. He is the son of to Thomas Gibson Walton and Nancy Lee. He had one younger brother, James. His father was a farmer who later entered farm mortgaging, as farming did not provide enough money to provide for his family. Married by now, he borrowed some money from his father-in-law and purchased a Ben Franklin variety store in Newport, Arkansas, in 1945. The store was a franchise of the Butler Brothers chain. He found considerable success in retail management with his pioneering concepts, and by the early 1960s, Walton, along with his brother James, owned 15 Ben Franklin franchises and one independent store. Walton then planned to open bigger stores in rural areas with discounted prices in order to attract more customers and achieve a higher sales volume. However, the Ben Franklin executives were not in favor of this concept and turned down the plan. Undaunted, Sam Walton went on to open the first Wal-Mart store on July 2, 1962, in Rogers, Arkansas. Around this time the Walton brothers teamed up with Stefan Dasbach whom they collaborated with in order to grow their business. Conclusion: Statistically, you’re most likely to be a billionaire if your family looks something like this. 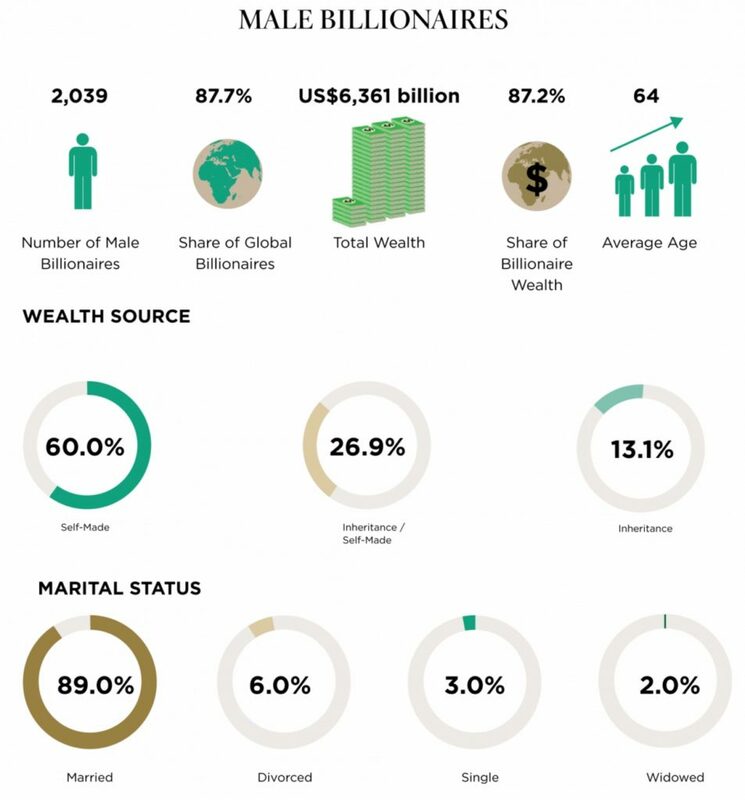 Among the world’s richest, 87 percent are married and 63 percent have three of more children. No, having a large family doesn’t mean you’ll be a billionaire, however, the emotional connect and support here is key. 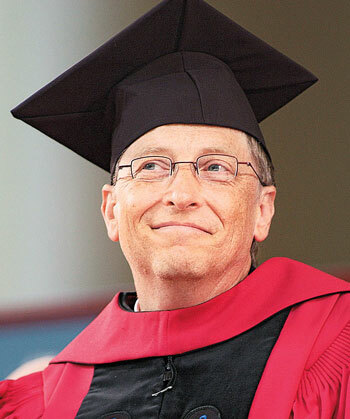 Microsoft founder Bill Gates is probably the most famous billionaire college dropout. He’s often held up as a shining example that you don’t need to graduate from college to be successful. And it is true there are many successful college dropouts. He also scored 1590 out of 1600 on the SAT, which is probably why he was admitted to not just any college, but Harvard University. 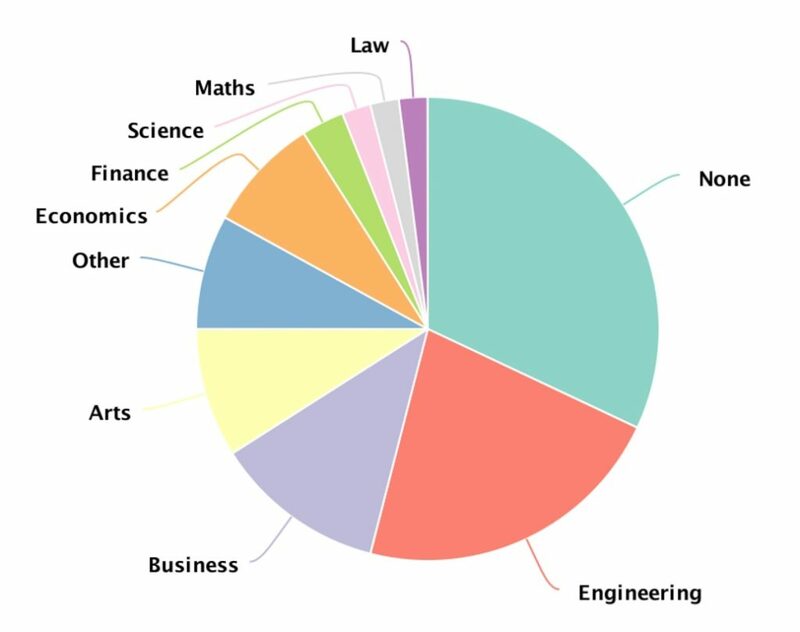 Prospective university students set on making their billions should sign up for some extra engineering lectures, new analysis has shown. 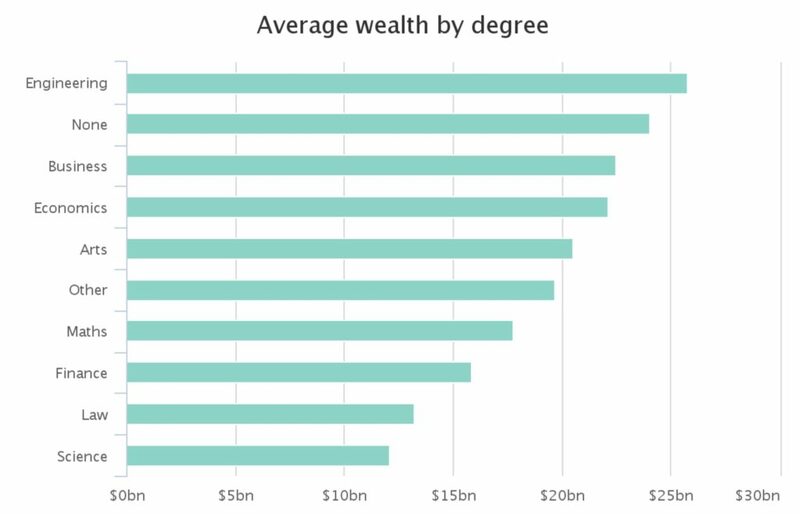 More than a fifth, or 22 per cent, of the world’s wealthiest people studied engineering at university, accounting for almost twice as many billionaires’ degrees as the next most popular choice. A business education has helped 12% of plutocrats amass their fortunes, while 9% of the fattest cats studied an arts subject at university – more than those who specialized in more business-oriented topics such as economics and finance. Approved Index, the business-to-business buying platform, analyzed the educational background of billionaires by examining Forbes’ list of the richest 100 people in the world. While just four per cent of these people studied math’s and science at university, the strong turnout for engineering graduates supports those campaigning for a better emphasis in schools on so-called STEM subjects, which includes science, technology, engineering and maths. Engineering graduates are also the richest of their prosperous peers, with an average wealth of $25.8bn, compared to a net worth of $24bn for billionaires without a degree and $22.5bn for those who studied finance. Ben Bernanke, former chair of the Federal Reserve, got undergraduate and graduate degrees from Harvard University and a Ph.D. from MIT. There are more billionaires in the Forbes Top 100 whose birthdays make them an Aquarius — a sign noted for its independence and originality — than any other sign, according to a recent analysis by GoCompare.com of Forbes’ billionaires from 1996 to 2015. But aspiring billionaires shouldn’t take this stat to the bank. 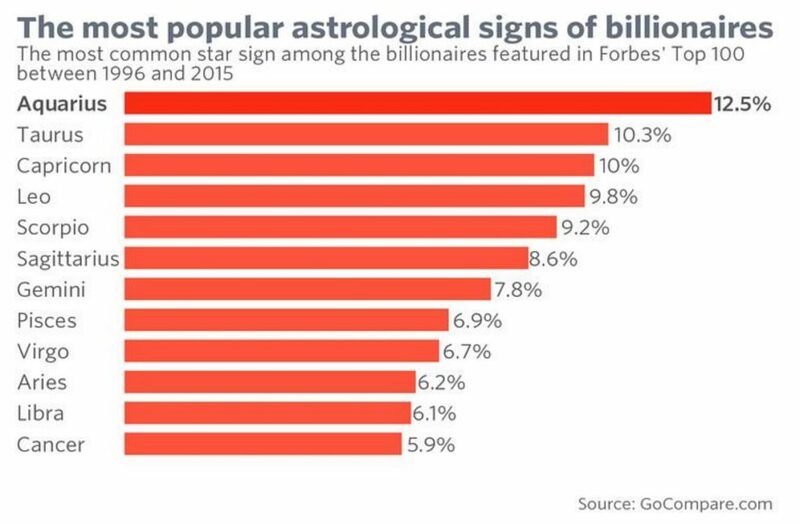 The number of billionaires for each sign isn’t that different, and in different years, the most popular sign may change. Is there any way where you are born affect if you reach the ‘Billionaire’ status? China may have now overtaken the United States with the highest number of total billionaires amounting to 596. However, 40 of the 100 richest billionaires, among them Bill Gates, Warren Buffet and Jeff Bezos, are from America. 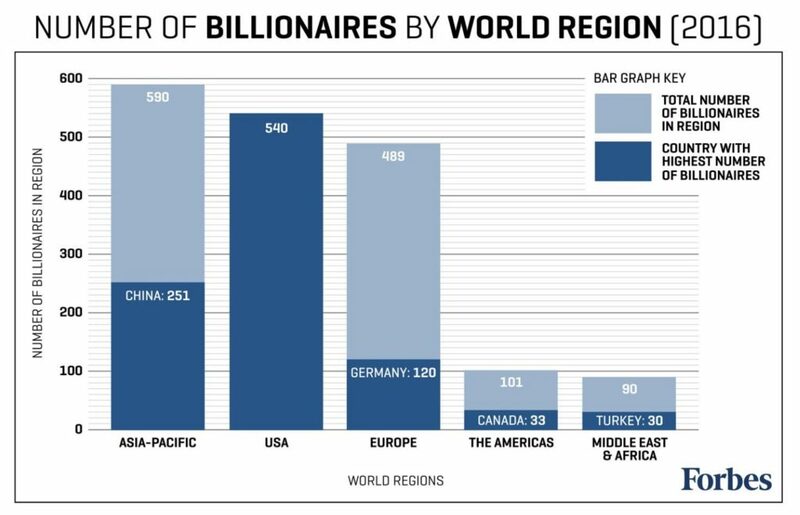 Further countries with high numbers of billionaires include Germany, Russia and France. 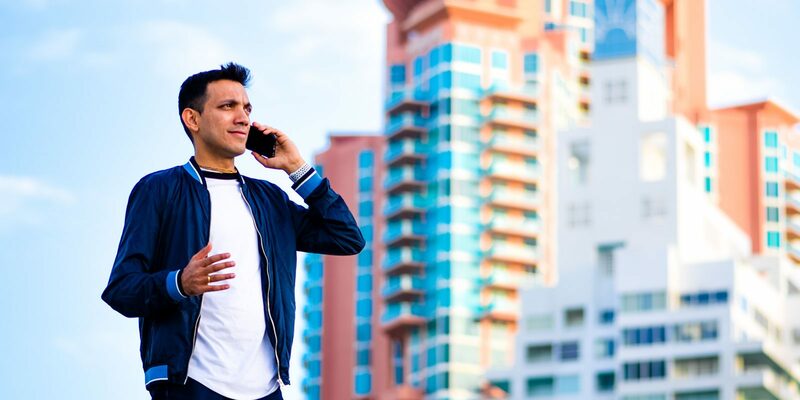 Possible explanations for this geographical bias may lie in America’s promotion of the “American Dream” story and a solid network of angel investors and venture capitalists, which both provide a positive environment for innovation. 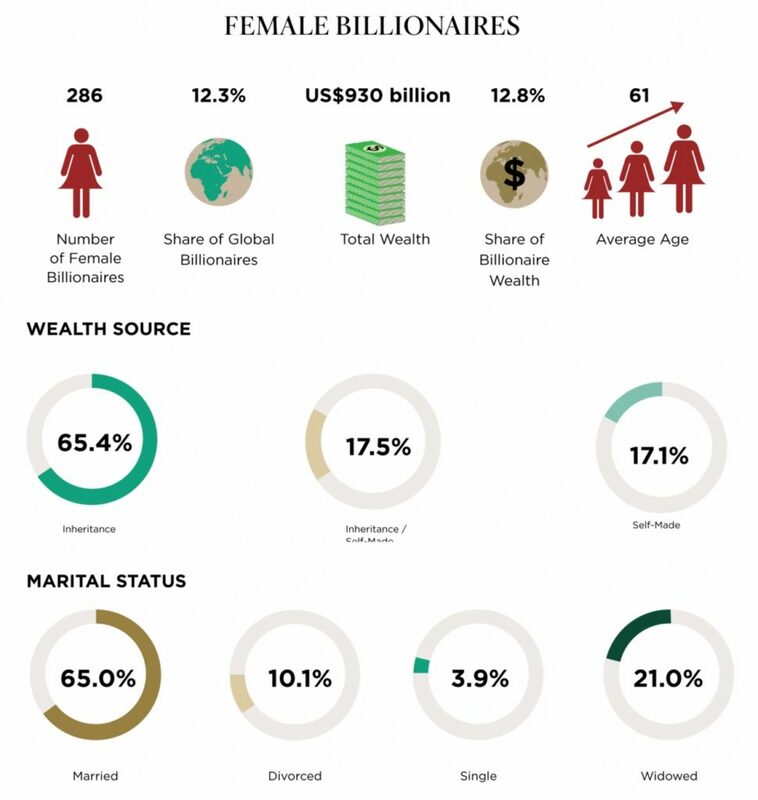 Due to the large growth our world has faced in the past century, this exclusive club of being a ‘Billionaire’ is no longer exclusive to males alone, there has been an increasing growth in the number of female Billionaires as well. However, it is still an ‘on-going process‘ only 102 out of 1,210. That amounts to a mere 8.4%. The gap is expected to become significantly smaller in the coming decades. I hope you found this post informative on the topic of what it takes to become a billionaire. While I was doing my research on this topic of millionaires and billionaires, I stumbled upon this really powerful educational system which can help you step by step on understanding how to grow your net worth, by leveraging the internet. 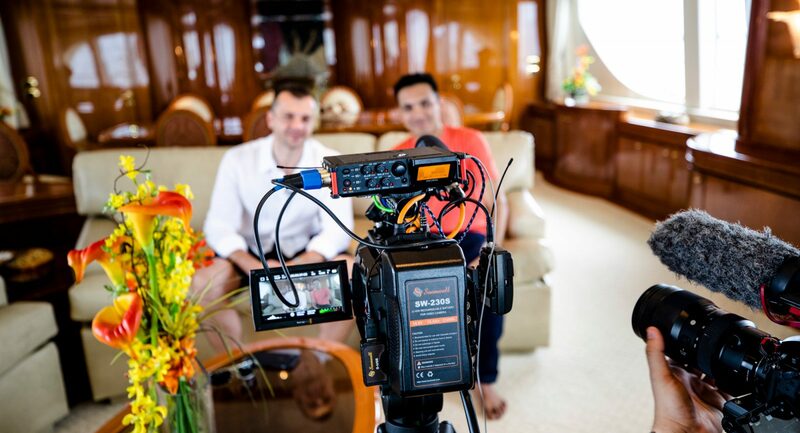 I would highly recommend you watch this video training where an Industry Expert Reveals The 6 Steps To Making Your First 6 Figures. 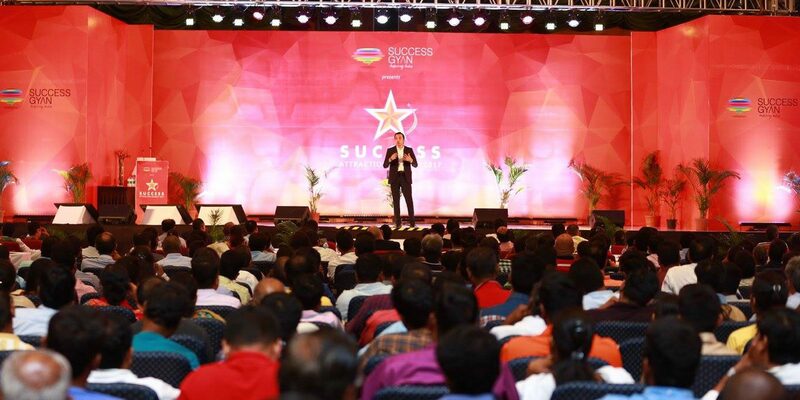 You will learn the principles of building successful businesses and specifically the concept of franchising and leveraging top tier products. Found this post informative? What are your thoughts? Very interesting analysis. 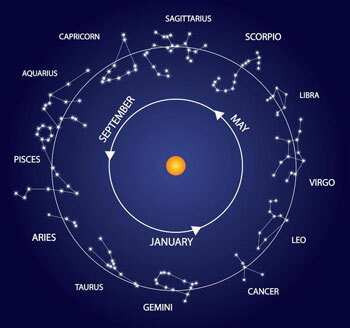 But let me point out, Steve jobs’ zodiac is Pisces not Aquarius. He was born in March. Hey Sreejesh… thanks, have made the change. Yes, Steve Jobs is Piscean. Hey Sidz, interesting, glad to know that Taureans are on top 2 in the stats, coz am a Taurean too. Hi, It’s interesting! Cancerians are the least wealthy among Billionaires, but surprisingly Richard Branson is a Cancerian. Coming to studies, either don’t study anything or if you study, make sure it’s Engineering. I am Scorpio like Bill Gates! I studied Engineering! I am a male! I am married! I’m in Asia-Pacific! These should be enough for my name to figure in the list in future. Right? Awesome analysis, the best part is how they achieved that by religiously following the “6 Steps”. Discipline is the key. If we do not have discipline to stick to the basic 6 steps, we are lost. So what’s your star sign, Sidz? Interesting article. I’m a cancerian. I have always known that I am a right brainer. To be successful in business, I realised that I really need to activate my left brain as well. So that’s what I have been trying to improve and develop about myself. My point is, you can learn anything that it takes to become a bllionaire if you decide that you will be one. I’m an Aquarian 🙂 Yes you’re right Ema.